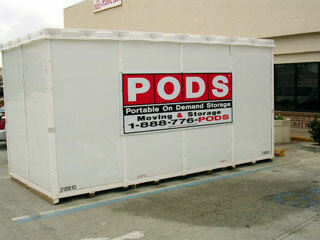 For a customer, this weekend we loaded from their non-climate controlled storage unit to their rental truck. Their household goods had been in the storage unit FOR SIX YEARS !!! Even though there was no sign of water in the storage unit, and no food—there were many RAT OR MICE DROPPINGS ON THE FLOOR THROUGOUT THE UNIT! Furthermore, a leather sofa—which for some reason another Moving Mompany had left in the storage unit unpadded—HAD BEEN CHEWED BY THE RATS OR MICE! There were only very small holes in the walls. It would seem like mice could not fit through those holes, but they obviously did. This seems to “give the lie” to my previous argument that non-climate controlled storage is plenty safe, but it’s definitely a matter of how long the items are left in storage! 1) Metal Desks, File Cabinets, File Cabinets: Would probably fare pretty well in a nuclear attack as long as simply hit by the radiation and not the fireball or shock wave. Rats will not eat them, and air moisture will not be absorbed into them. 2) Wood Furniture: Expands and Contracts with changing temperature, and a certain amount of moisture flows through without damage. Should not be shrink-wrapped while in storage, because when water does get on the furniture, the shrink-wrap will hold it there! 3) Upholstery: The “Archilles Tendon” of non-climate controlled stored furniture. It is sensitive to moisture, and rats and mice like to chew on them. Should not be shrink-wrapped while in storage. Should be Quilt-Padded! 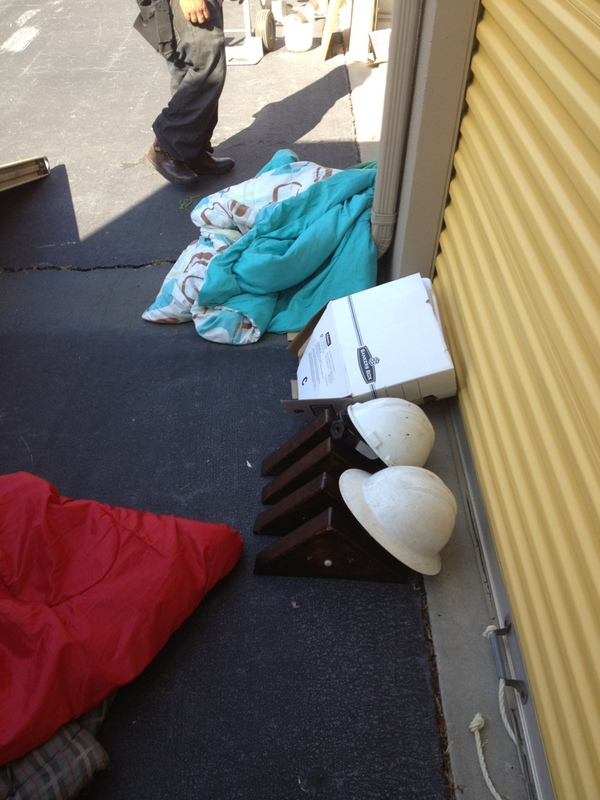 1) If they are using their own storage, we will tell them what size storage bin they need. 2) <a href=”“>Usually climate-controlled storage is not required, though we also offer climate-controlled storage if it is really required. With apologies to “Public Storage” and other climate-control storage companies—“Climate-Control Storage” is mostly a marketing gimmick and a very Non-Green one at that (think of how much energy they are using cooling and heating all those storage units. It is a shame to spend all that energy cooling inanimate objects. The furniture is not going to complain about the heat—I assure you.) The fact is: in the far majority of cases, non-climate controlled storage works just fine. You may have heard of furniture sustaining damage in non-climate controlled storage, and that is invariably because WATER GOT INTO THE STORAGE UNIT! Especially when water got into the unit, and then SHRINK WRAP HELD THE WATER IN PLACE. This creates mildew and over time it is damaging to both upholstery and wood furniture. IF IT IS RAINING ON THE DAY FURNITURE IS PUT INTO STORAGE, THEN NO SHRINK WRAP SHOULD BE PUT DIRECTLY ON THE FURNITURE! The furniture can be padded first and then shrink wrap can be wrapped over the pads to hold them in place. As more evidence against climate-controlled storage, think of this: When the sofa is made in the factory, is the factory climate-controlled? No. When the sofa is driven in the truck to “Havertys,” is the truck climate-controlled? No. When the sofa is stored in Haverty’s warehouse, is the warehouse climate-controlled? No. It is only when the sofa gets to Haverty’s showroom that it becomes climate-controlled. When it is sold it is then transported once again in a non-climate controlled truck. It is true that the units in a climate-controlled building are down the hall away from the outside door, thus protecting against water entry. But it is also true that non-climate-controlled units at their door—slope up into the unit, thus preventing the inflow of water. And I can assure you, the warehouses of the major Van Lines—United, Mayflower etc. are not climate-controlled. Wood furniture, upholstery: as long as there is no water present—stores fine in non-climate-controlled storage units. Mattresses and box springs also do fine as long as they are dry and have a pad or blanket to rest on, but I think it is worth it to put them into mattress boxes—they just stay clean that way, and off the concrete floor. Now I wouldn’t store the “Mona Lisa” in non-climate controlled storage. Nor would I store the original US Constitution in non-climate controlled storage. Probably I also wouldn’t store a 16th Century French Sofa in non-climate controlled storage. 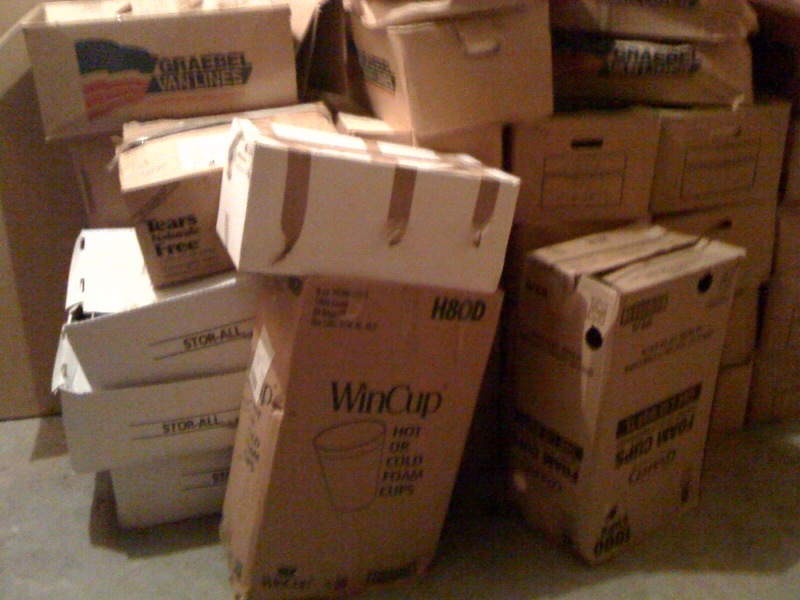 Climate-controlled storage sometimes costs twice as much as regular storage. If a furniture piece or artwork belongs in an art museum, then go with the expensive climate-control. Otherwise save your money . . . and the electricity.